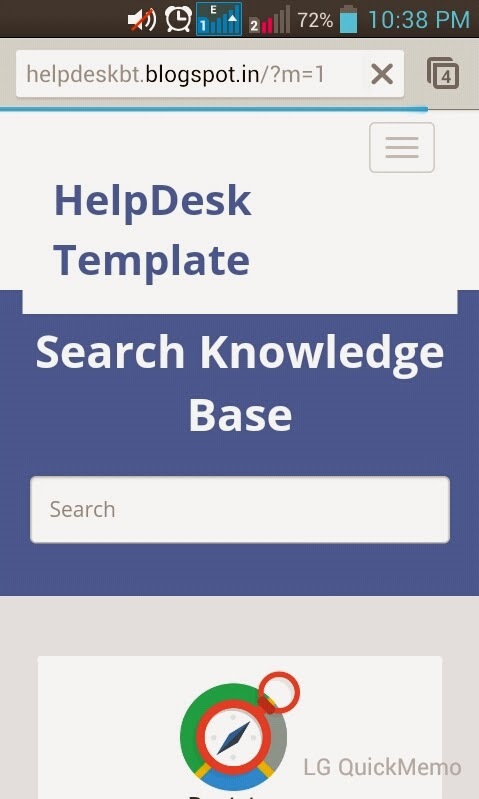 HelpDesk theme is a free blogger template for creating simple Helpdesk website using blogger. We modified blogger features to make it easily readable and user friendly. We are on the way to come up with some cool application blogger templates . Here it is our first template in this series. Hope you liked the pretty good screen shot of our template. Download and use it in as many blogs you have. Don't forget to give proper credit if you are sharing this template in your blog or website. 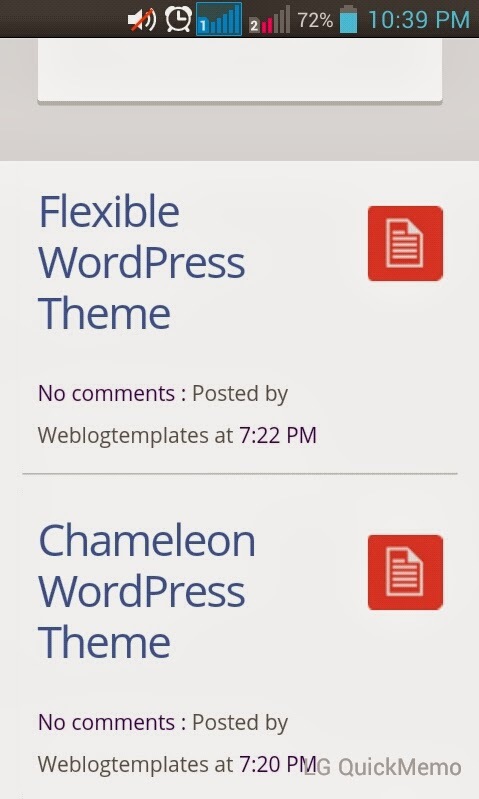 Like our all other blogger template this template is also coming with some cool features. Responsive Template: HelpDeskTheme is fully responsive, so it will give consistent user experience in most of the devices. Responsive search bar in Home page: Yes, you can preview that nice responsive search bar in top of your blog. Portfolio: Its actually a portfolio, but will help to highlight specific topics(Labels or articles) in home page. Related posts: New related post section with more accurate thumbnails. Labels: Changed design of footer widget labels and sidebar labels to match this template for easier browsing of posts. Find above code in your template replace images with your images, links and content. If need to remove that entire portion, just remove above specified code from your template. Can you please specify the blog url? this awesome template dude, nice ! This one worked very nice. Solved that issue. Download latest version. Well, Thanx i have tested its working fine. Thanks friend for your valuable feedback and that really helped us to solve issue with that template. Ok, sure .. we will write an article for that or you can search google for the same. Any of those tutorials should work with this template. I wonder if you guys can add a button under each post for posting comments. anyways, goodwork. Hello, how I Get entries are viewed on a separate URL, not the homepage?